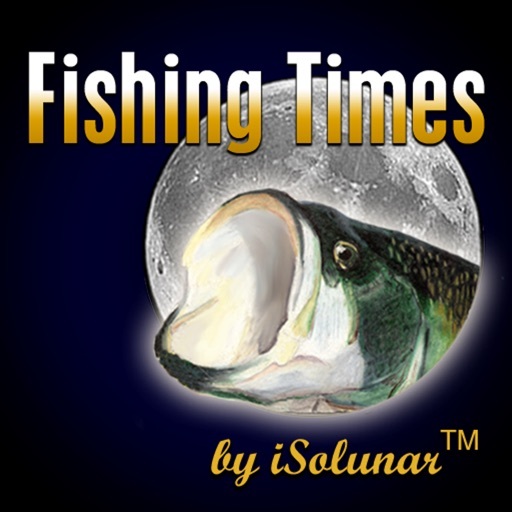 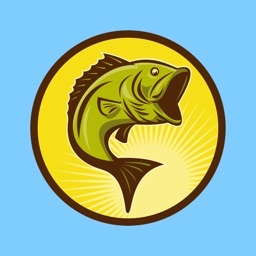 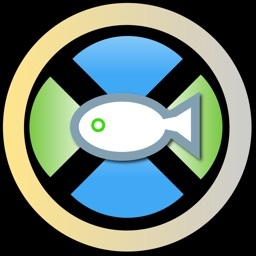 Fishing Times by iSolunar™ is the premier solunar tables iPhone App that combines precise moon phase info and the Solunar Theory with the GPS capabilities of the iPhone to provide you with the best fishing times for your location. 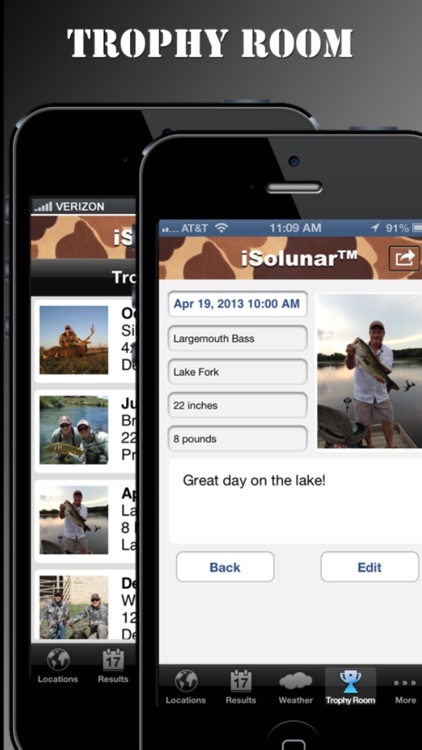 Using the iPhone’s built-in GPS feature, Fishing Times by iSolunar™ pinpoints your longitude and determines the peak feeding and activity times for all types of fish based on the moon position and moon phase. 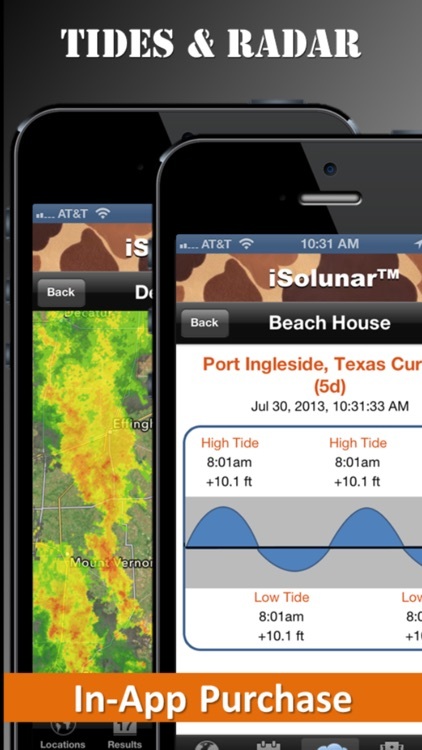 There’s no easier way to get the location-specific solunar data that’s going to help you catch fish like never before. 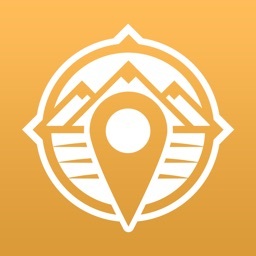 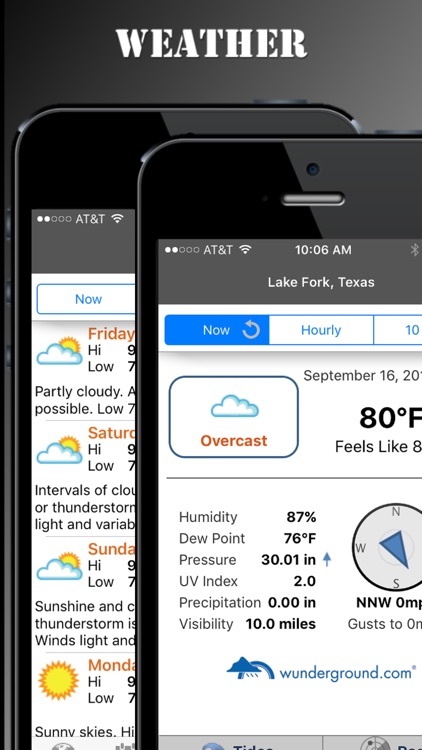 This app is the perfect planning tool for outdoorsmen. 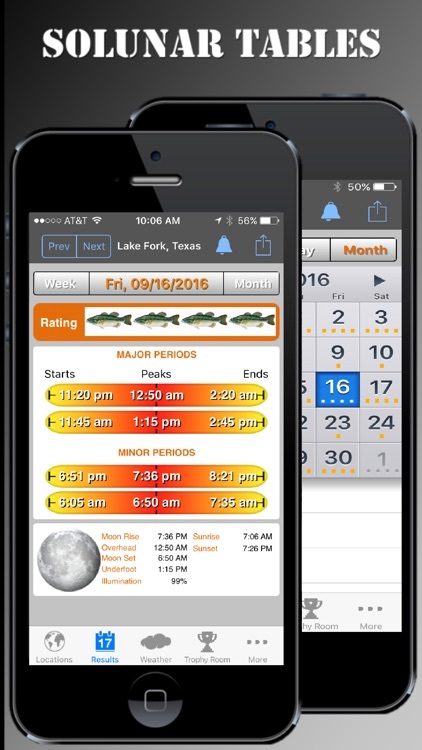 When arranging your next trip, just check ahead to find out the best fishing times for the date and location you’re considering. 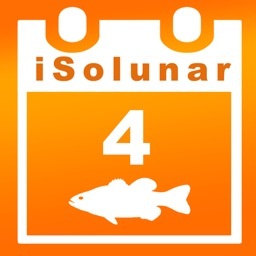 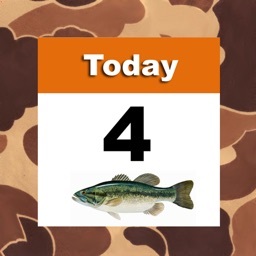 Download Fishing Times by iSolunar™ now and be ready for action.